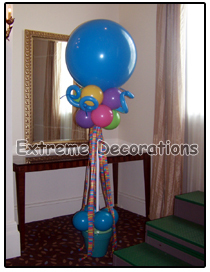 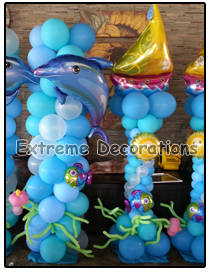 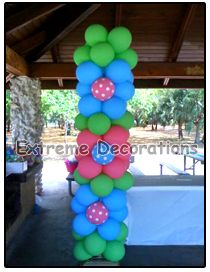 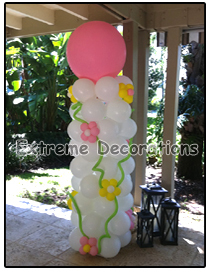 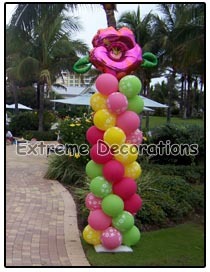 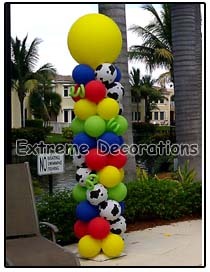 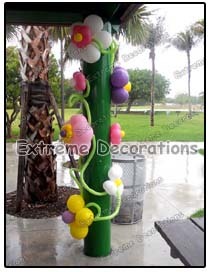 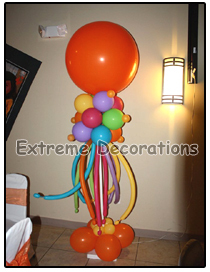 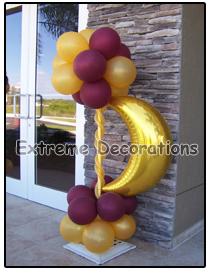 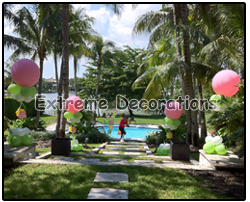 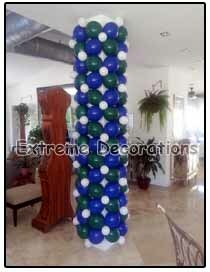 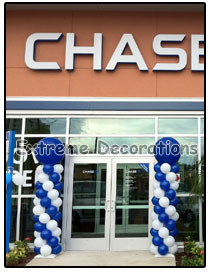 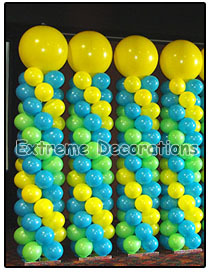 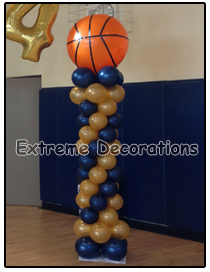 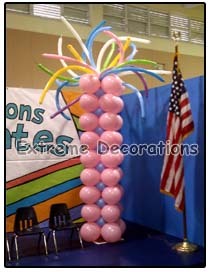 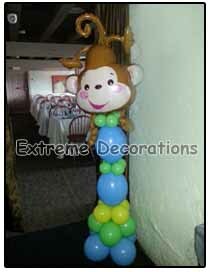 Balloon Columns are a great way to define a space. 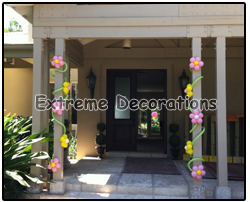 Frame a stage, or highlight the entrance of an event. 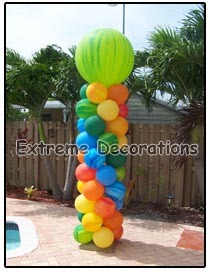 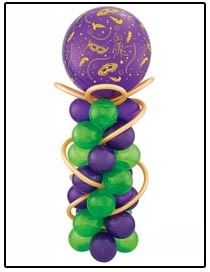 They add elegance, and color to any celebration.